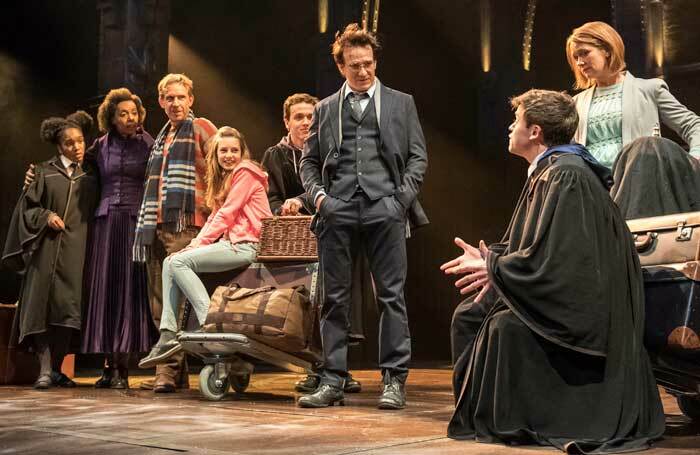 Harry Potter and the Cursed Child is a play based on a new story by J K Rowling and John Tiffany, and written by Jack Thorne. The play premiered at the Palace Theatre, London with a cast including Noma Dumezweni, Jamie Parker and Paul Thornley. Mark Shenton: What makes a theatre star?